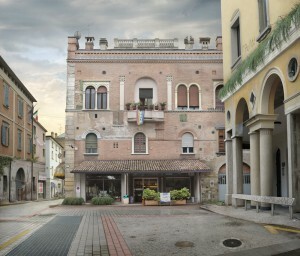 Emily was one of 15 European photographers commissioned by the City Council of Reggio Emilia in Emilia Romagna, Italy, to create new works inspired by the town for their Photographic Festival. 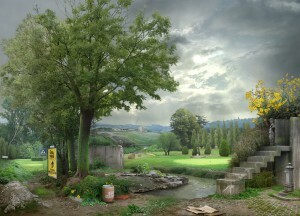 The work explores the strong division evident between the ancient and wealthy inner heart of the city and the social and environmental pressures found in the suburbs. 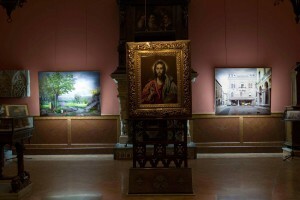 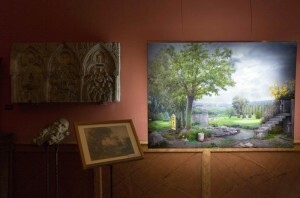 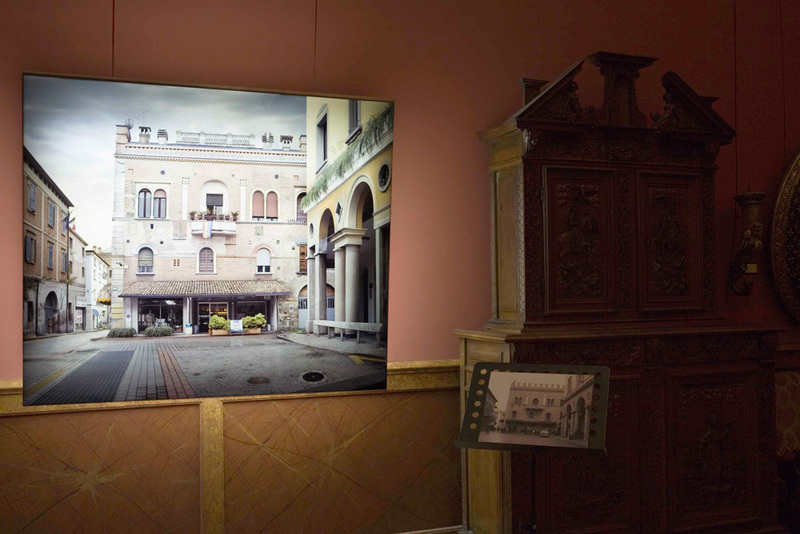 The resulting works were displayed in the Galleria Parmeggiani.